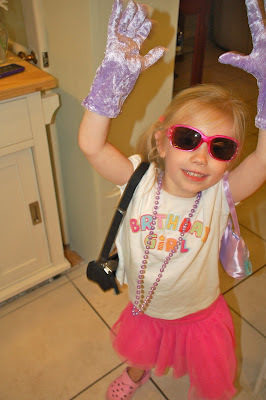 HippSpace: Happy 4th Birthday, Georgia! Happy 4th Birthday to Georgia!! 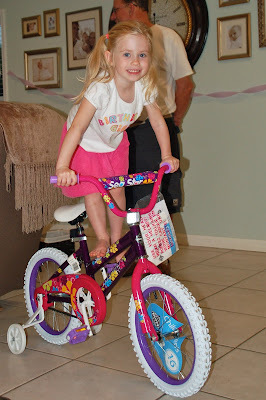 Her big present was a big-girl BIKE! She loved it- and hopped right on and started riding around the house! The funny thing was we had hid it in our room to do a "big reveal", but she & little brother snuck in there and found it- next thing we knew she was like "look at this!" and riding it around! No big surprise needed! 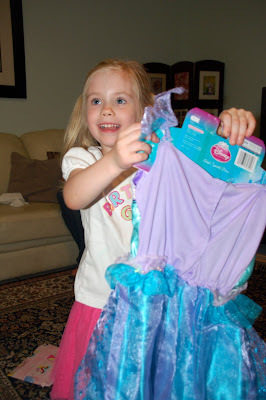 She loved her new Ariel dress from Nana! It went perfect with The Little Mermaid movie we got her. Stylin' all her new gear! We hope you loved your 4th Birthday fun, sweet Georgia! You continue to be such an amazing daughter and we all love you so much! 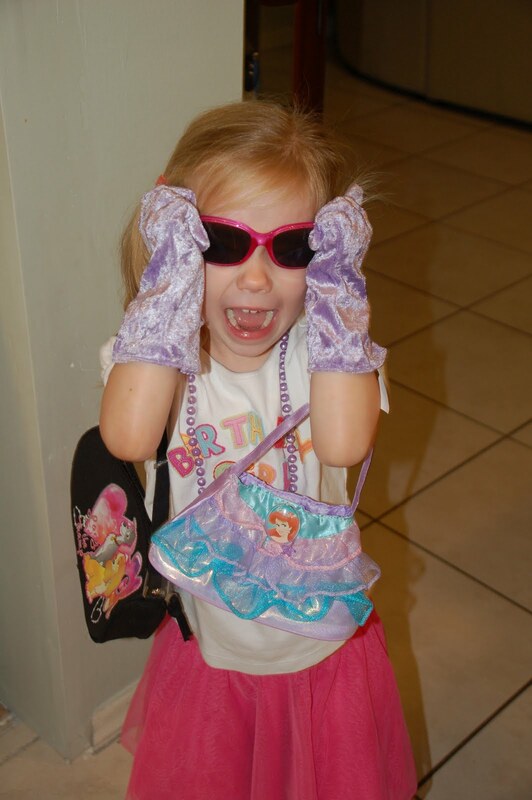 We are so proud of the big girl you are becoming- the way you share with Lincoln, the way you love your baby sister already, all you're learning at school, how you help mommy and the sweet love you give daddy when he gets home from work! We thank the Lord for our beautiful, healthy 4-year old and are looking forward to all the neat things you're going to do this year! CanNOT believe Georgia's already FOUR! WOW! She is so beautiful!!!! Gosh, she's growing up WAY too fast. Lincoln, of course, is right there with her!! I hope you're feeling good these days, Kathryn! !